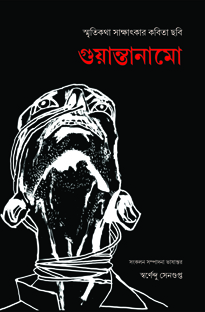 This book contains the concern of the author as her first-hand experience about the radiation inflicted people from the uranium factory at Jadugoda of Jharkhand along with a survey report on the region by ANUMUKTI. 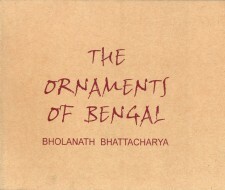 This is the story of the ornaments of Bengal as viewed in the historical perspective. The book traces the development of the ornaments of Bengal in fascinating manner with particular emphasis on how ornaments have reflected the social history of the land. Castelao (A.D.) was born in 1886 at an autonomous Spanish region, Galicia, in Northern Portugal. He died in 1950, in exile. He was a writer, artist, cartoonist and a progressive politician. The critics say that Castelao’s cartoons are worth much attention because they represent the soul of the Galicians. 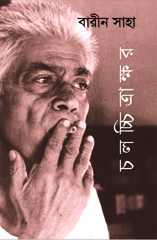 The socio-cultural-political reflections are very much observed in his works. 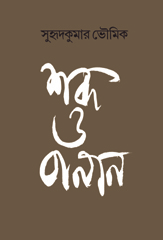 The compilation and the translation of the dialogues along with the drawings have been done by Rwita Roy, an expert in Portuguese language. 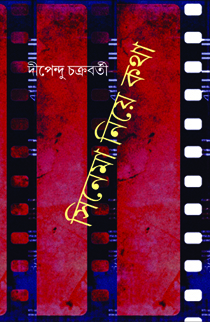 This book is enriched with more than one hundred selected cartoons in bi-color reproductions, and along with the original dialogues, those are translated in Bengali and English. It is indeed a rare collection of a great artist. One of the most prominent post-impressionist artists, Paul Gauguin left his family and country only to move to the country of the so-called ‘uncivilized’ Maoris for the sake of painting. There he stayed with the Maoris, noted every intrinsic details of their livelihood and collected their mythology and folklores. 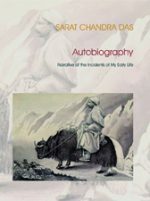 He detailed every aspects of them in this book, elaborated the picture of a great civilization. 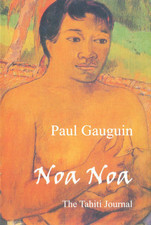 Added with these are reproductions of many of his black and white paintings drawn during his Tahiti days. For people of all ages who want to understand the link between U.S. militarism, foreign policies and corporate greed. The book illustrates (in comic book format) why the U.S. is necessarily dependent on war to feed its shameful consumption patterns. 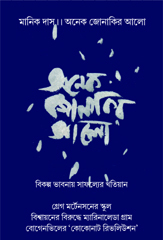 Updated 2010 edition.